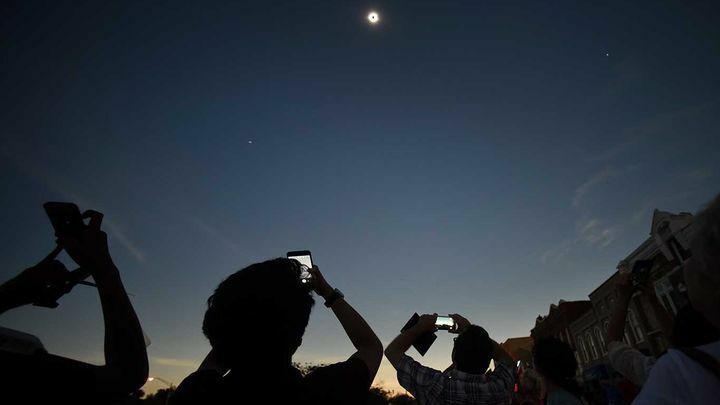 Social Media Eclipse. . . .
Yesterday’s solar event clearly points to the amazing realities of Creation, Providence, and the order that God has placed in our world. The eclipse and all the emerging science also points to the reality of the imago dei. . . the fact that humanity is the crowning point of His creation. . . that we image God through the development, use, and advancement of our abilities to reason, think, and understand. Yesterday’s solar eclipse was indeed a doxological moment. I didn’t look at the sun, but I viewed the uniqueness of the eclipsed sun’s rays while riding alone on my bicycle through our local farmland. And I was reminded. . . He truly holds the world in His hands. But I wonder. . . is life in our 21st century world somehow diminished when we view just about everything in our lives. . . including a solar eclipse. 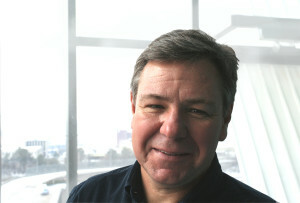 . . through our electronic screens? When I was a kid, we had coffee table books that featured panoramic views of created wonders. The pictures were indeed beautiful. But they weren’t the real thing. They created a longing to go to the real thing so that we could see the real thing through our own eyes. When we were able to eventually go to the real thing, we didn’t sit there with our eyes focused on the pages of a book. No, we took in the wonder of the real thing. 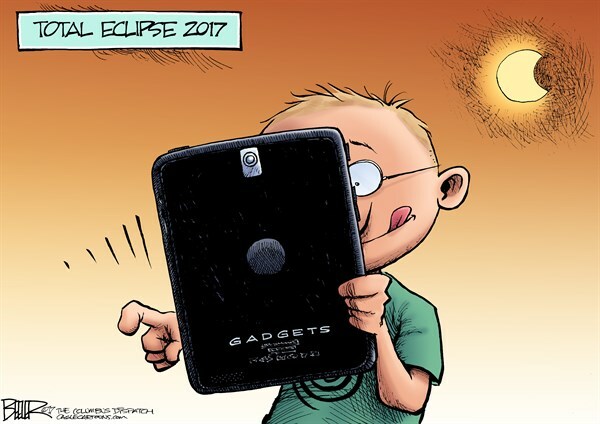 There are two images related to yesterday’s solar eclipse that have prompted my thoughts regarding our electronic screens and just how much life has changed. One is an editorial cartoon from Nate Beeler. It reminds us that there are times when our focus on our screens keeps us from seeing the unfolding wonder and glory of the world around us. It’s a sobering reminder of what we’re allowing to happen to ourselves and our kids. The other is a photo taken in Nashville at the height of yesterday’s eclipse. That photo reminds us that we are not only filtering and seeing everything through our screens. . . and consequently missing what is actually there. . . but that we have to do this so that we can let the world know that we were actually there. For us, missing it isn’t so much about not seeing it, but about not posting it. And that, I believe, is really tragic. ← What Is The Goal Of Your Youth Ministry This School Year? . . .